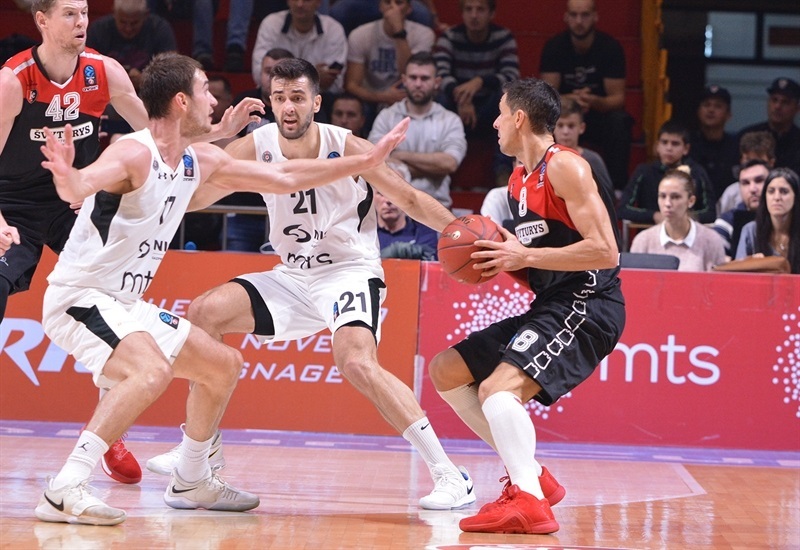 Loukas Mavrokefalidis and Jimmy Baron combined for all the points in a 0-11 run late in the fourth quarter that lifted Lietuvos Rytas Vilnius to an 80-91 come-from-behind victory over Partizan NIS Belgrade on Wednesday at Aleksandar Nikolic Hall. 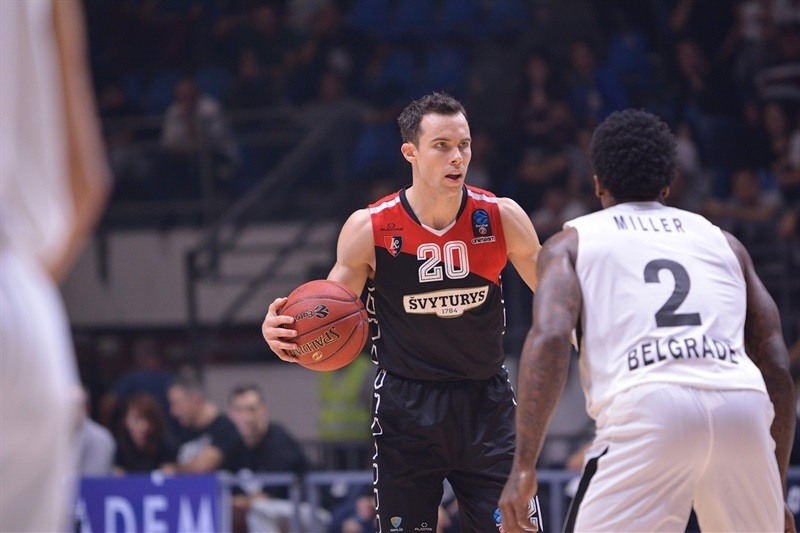 Rokas Giedraitis scored a career-high 28 points - 12 more than his previous best – on 5-of-8 three-point shooting to pace Rytas, which improved to 1-1 in the EuroCup this season, while sending Partizan to 0-2 and the Group C basement. Mavrokefalidis finished with 26 points, Jimmy Baron scored 11 and Travis Peterson posted 9 points, 11 rebounds and 4 assists. 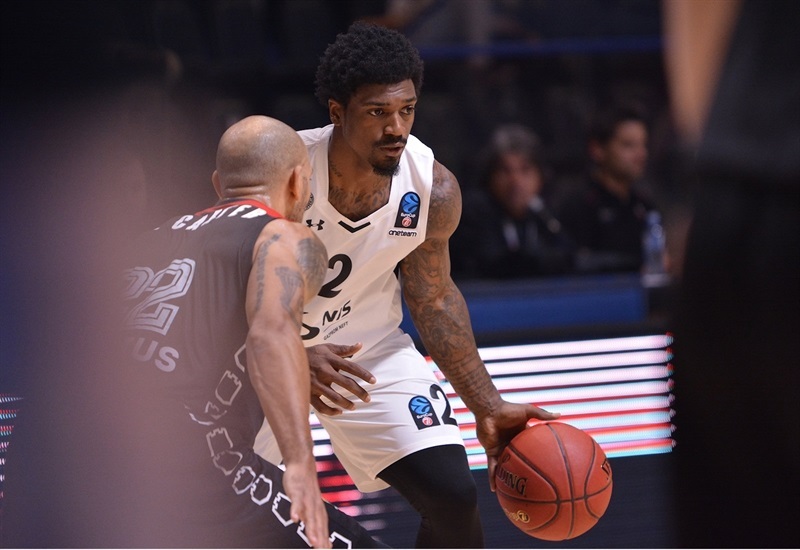 Patrick Miller led Partizan with 24 points and Nigel Williams-Goss added 11 points and 6 assists. 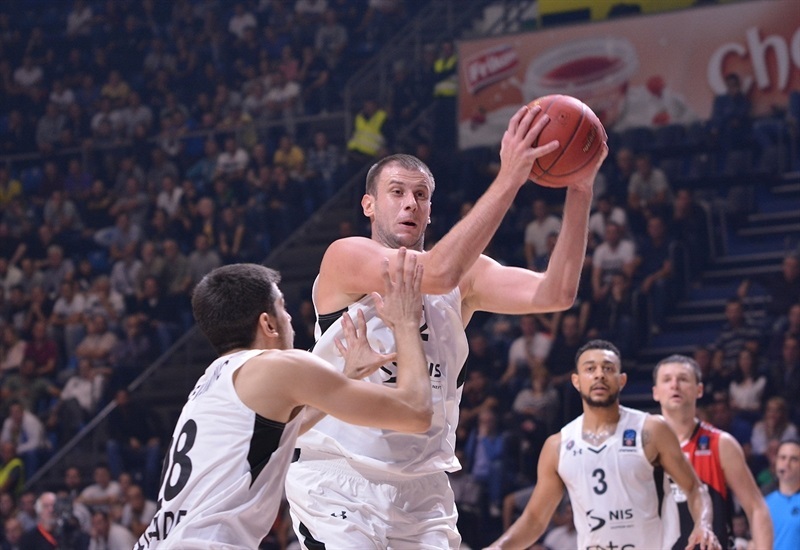 Partizan which led with 3:30 left in the fourth quarter, was plagued by poor three-point shooting (3 of 23, 13.0%). 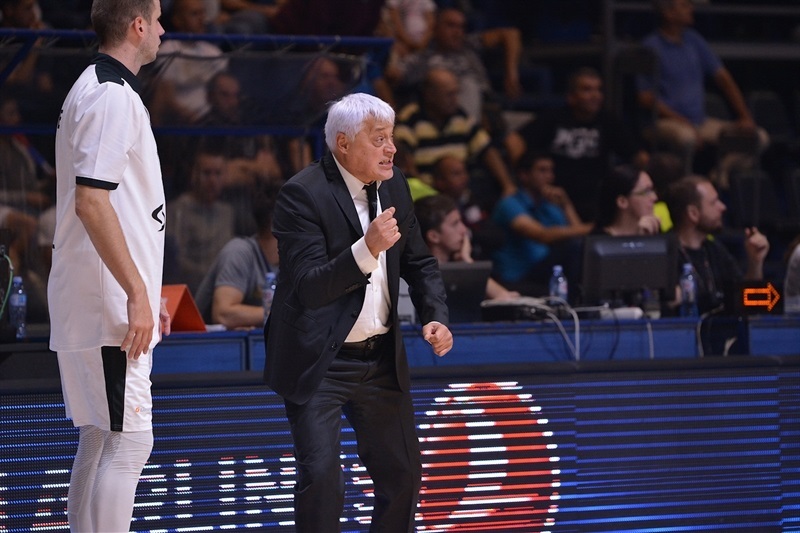 Partizan took control from the start by going inside often and scoring the game’s first 8 points. 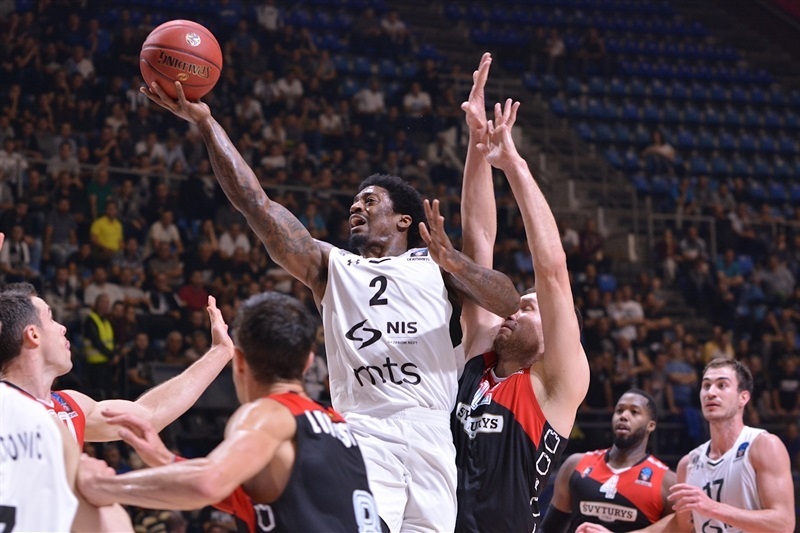 Marc Carter got Rytas on the scoreboard, but Partizan kept rocking with a Mihajlo Andric three-pointer. However Marc Carter continued to push the visitors forward and Marynas Echodas’s layup brought Rytas to within 12-11. Partizan remained ahead, 17-15, after 10 minutes. Rytas tied the score through Mavrokefalidis before Giedraitis drained a three for Rytas’s first lead, 17-20. 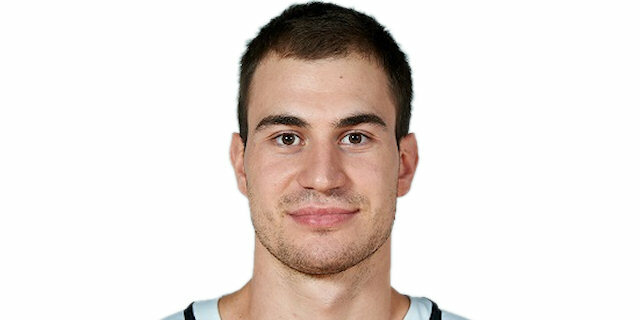 Giedraitis hit twice more from downtown, but Partizan stayed close and Marko Pecarski’s layup evened the score at 28-28 midway through the second quarter. Vanja Marinkovic put the hosts back ahead, but soon Giedraitis took charge with 7 points in a 0-9 Rytas run to make it 32-37. 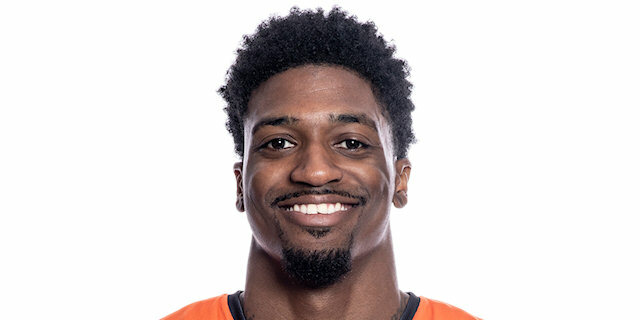 However, Williams-Goss scored 4 points in an 8-0 Partizan run that Patrick Miller capped with a floater on the buzzer for a 43-39 halftime advantage. Mavrokefalidis was the focal point of the Rtyas attack as the visitors drew within 48-47, but Williams-Goss heated up for Partizan, too. 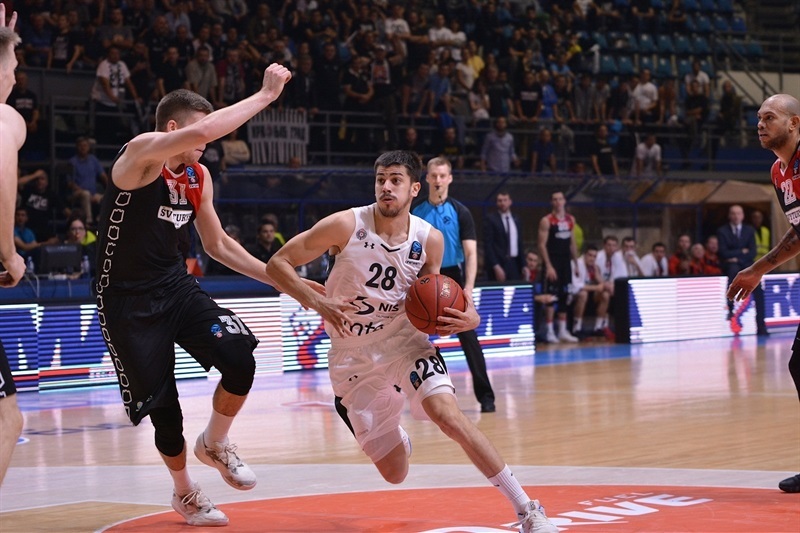 The hosts remained in control, but Rytas refused to let Partizan pull away and back-to-back threes by Peterson and Giedraitis tied the game in the final minute of the third quarter. Miller’s jumper put Partizan back up, 62-60, through three quarters. 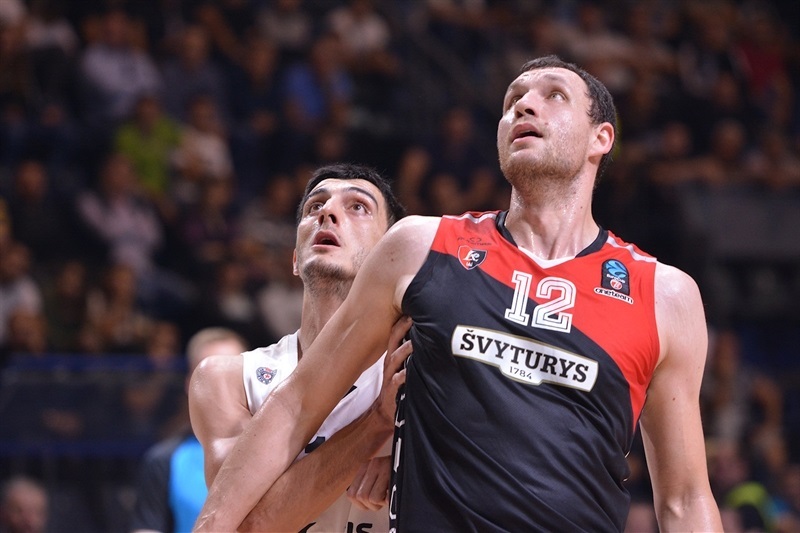 Mavrokefalidis pieced together 7 straight points to give Rytas a 64-67 edge. 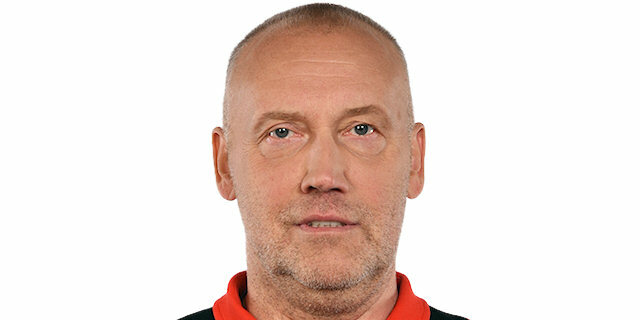 Rytas was unable to stop Miller, who kept the hosts on Rytas’s tail and twice tied the score. Pecarski eventually restored a slim Partizan margin with a put back. 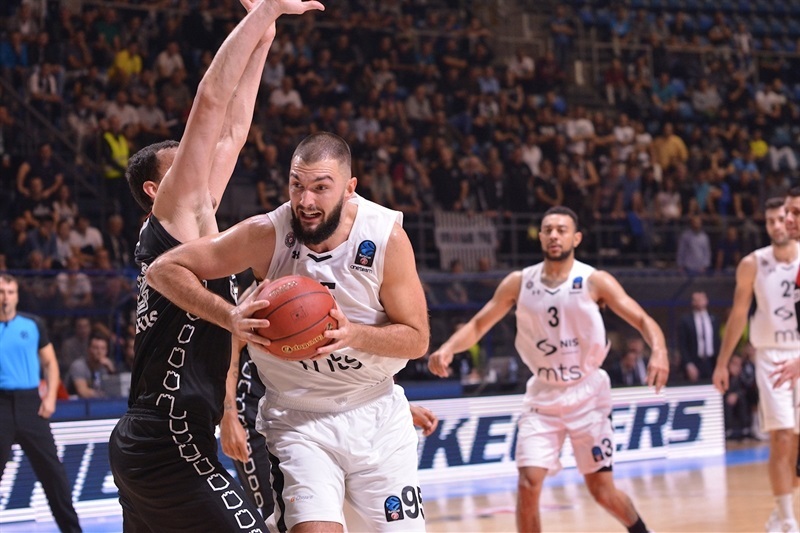 Back-to-back threes by Baron and Mavrokefalidis made it 74-79 with two and a half minutes to go and prompted a Partizan timeout. Mavrokefalidis added a layup and Baron nailed an open three to cap a 0-11 run that put the game out of reach. Rytas will look to keep the momentum going next week when it welcomes Lokomotiv Kuban Krasnodar to the Lithuanian capital, while Partizan heads to Spain to face RETAbet Bilbao Basket. "I am satisfied with most part of the game. The way we played, how we fought, we had energy with young players. We wanted to win the game. We played against a professional team that needs only a few minutes to go on a big run, using our mistakes. Our point guards still have a lot of room to create for others and the individual plays kind of stalled us. But we are still developing and improving. It is hard to play this competition with young, inexperienced players. We lost a very important game for us in the last five minutes. Inexperience hurts us, but we gave our young players chance in deciding moments. 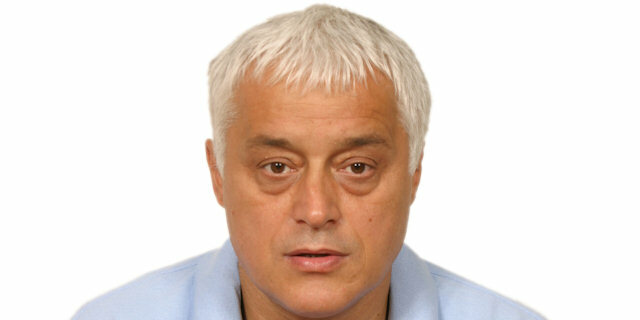 We are still missing Cakarevic, who is very important, even more so defensively. Defense is where we are struggling the most. " "We are not in bad shape, we are a good team. In the last games we got some small problems, but today we were great on offense and not bad on defense. 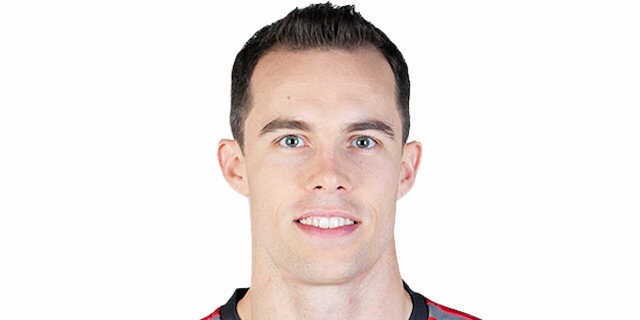 We couldn’t stop Miller; he is a really great player, but anyway we attacked on offense and it was a success. Everybody knows how difficult it is to play here. The spectators were great. I am happy that we won. " "I feel like we came out with a lot of energy in this game. In the fourth quarter it seemed like we were tired as a team, and down the stretch, last four minutes, we were not able to get the lead again. We fought, it was a good game, I just feel like we have to finish the game and play the full 40 minutes." "It was a really tough game. They are a really experienced team, like a EuroLeague team. They have those qualities. We played very good for 35 minutes, but we had a lack of focus and concentration in the end. We missed some crucial shots, while they made theirs in the last seconds. We have to focus on upcoming games, and we have to try to get as many wins as we can in the EuroCup." "We didn’t play our best. I think what is most important is that we finished strong. We started terrible. We were missing some guys at home; so some guys were playing out of position, but we all stuck together with the coaching staff. We have a really good group of guys. It was a good win for us. I am happy for our fans that traveled with us. We play open, we play free. Coach gives us a lot of confidence. Some guys really stepped up. I am happy for or club and the city of Vilnius. "